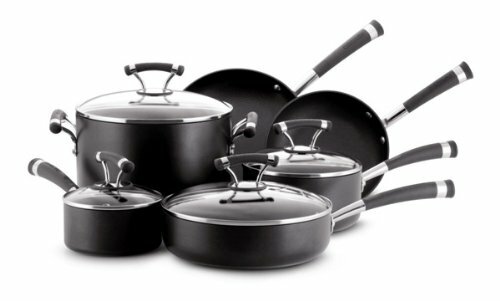 This 10 piece set from Circulon Contempo is nonstick and makes a wesome gift for the Holidays. Marked down 65% off! Comes in black or red, only $109.99 with Free Shipping!